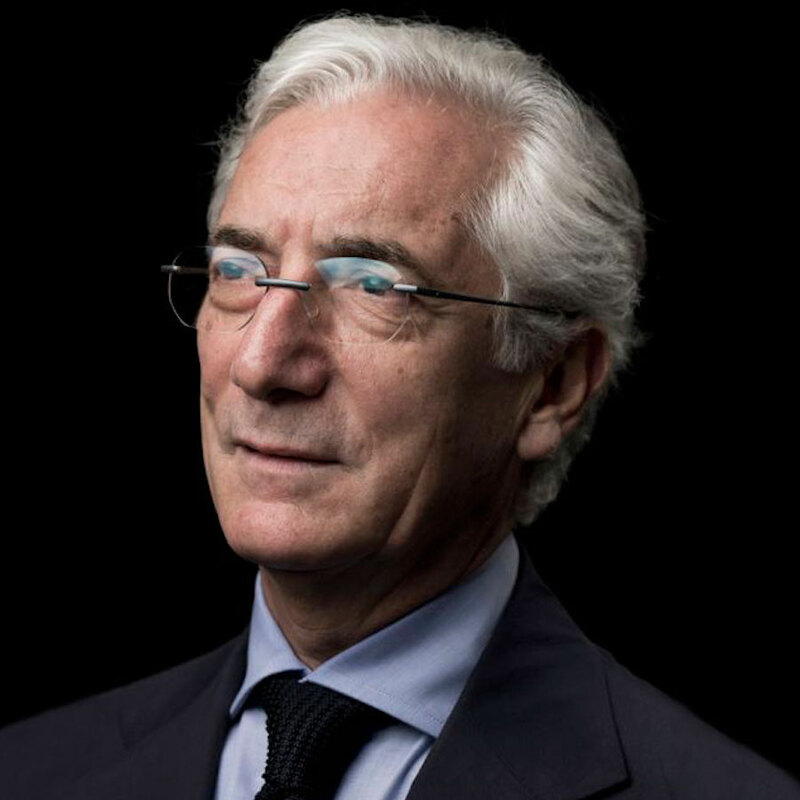 Sir Ronald Cohen is a pioneering philanthropist, venture capitalist, private equity investor, and social innovator, who is driving forward the global Impact Revolution. For nearly two decades, his ground-breaking initiatives have catalyzed global efforts to drive private capital to serve social and environmental good. He serves as Chairman of the Global Steering Group for Impact Investment and The Portland Trust. He is a co-founder of Social Finance UK, USA, and Israel; and co-founder Chair of Bridges Fund Management and Big Society Capital. He chaired the G8 Social Impact Investment Taskforce (2013-2015), the UK Social Investment Task Force (2000-2010) and the UK’s Commission on Unclaimed Assets (2005-2007). In 2012 he received the Rockefeller Foundation’s Innovation Award for Social Finance. He was a co-founder and Executive Chairman of Apax Partners Worldwide LLP (1972-2005), a global private equity firm. He was a co-founder and Chairman of the British Venture Capital Association and a co-founder of the European Venture Capital Association. He is a member of the Board of Dean’s Advisors at Harvard Business School; a former director ofthe Harvard Management Company; and formerly a member of the Harvard University Board of Overseers and the University of Oxford Investment Committee. He graduated from Oxford University, where he was President of the Oxford Union. He holds an MBA from Harvard Business School to which he was awarded a Henry Fellowship. Sir Ronald was born in Egypt and left as a refugee at the age of 11, when his family came to the UK.